Stories of women from the Bible. Stories too powerful to have been written out. 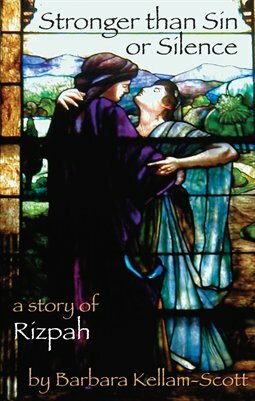 Stories as women of biblical periods might have told them to each other. Stories of the matriarchs of the Semitic peoples as imagined in the voices of young mothers of the pioneer period of Israel's origins.